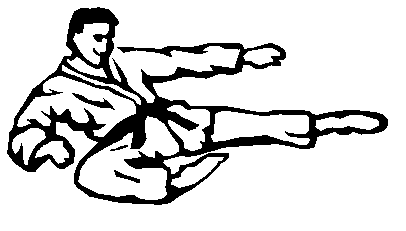 We are proud Lake Zurich Family Martial Arts has been in business for twenty years. LZFMA has a family oriented environment. We believe “it takes a village to raise a family.” We insist the students perform well in school, listen to their parents the first time and attend their martial art classes. It is important the students are respectful to their peers, teachers, parents and instructors. We teach students before they can promote to the next rank they must be doing what is expected of them at school, home and at our facility. Our goal is to teach your child discipline, respect and confidence so they develop into productive members of society. We love LZFMA! My girls have been participating in class for 3 years. The staff is awesome and they genuinely care about your children succeeding. Can't say enough about Tom, Tracey, and all the instructors! My son loves lake Zurich family martial arts.. The team there is patient and are great with the kids!